There are many ways to help you save money on my services. Check them out below! 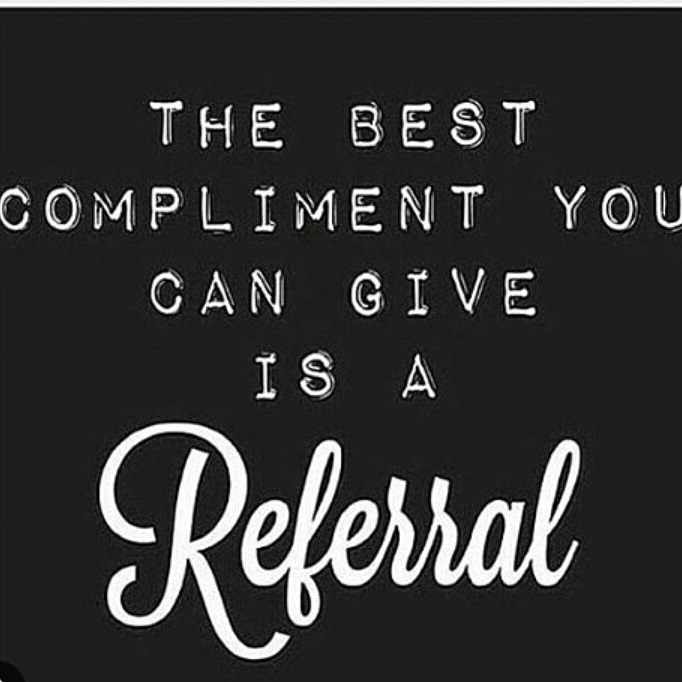 Who doesn't like referrals? I love referrals! Refer a friend and both of you get $10 of your service. Only 1 referral per service. Thats right! I'm on YELP! click link above to go to my page now! Leave a review and take $10 off your next service. Can't combine with other deals.